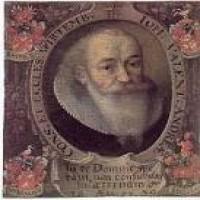 Johannes Valentinus Andreae (17 August 1586 – 27 June 1654), a.k.a. 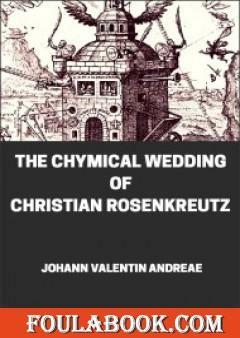 Johannes Valentinus Andreä or Johann Valentin Andreae, was a German theologian, who claimed to be the author of an ancient text known as the Chymische Hochzeit Christiani Rosencreutz anno 1459 (published in 1616, Strasbourg, as the Chymical Wedding of Christian Rosenkreutz). This became one of the three founding works of Rosicrucianism, which was both a legend and a fashionable cultural phenomenon across Europe in this period.